View of High Street from North-West including tolbooth. 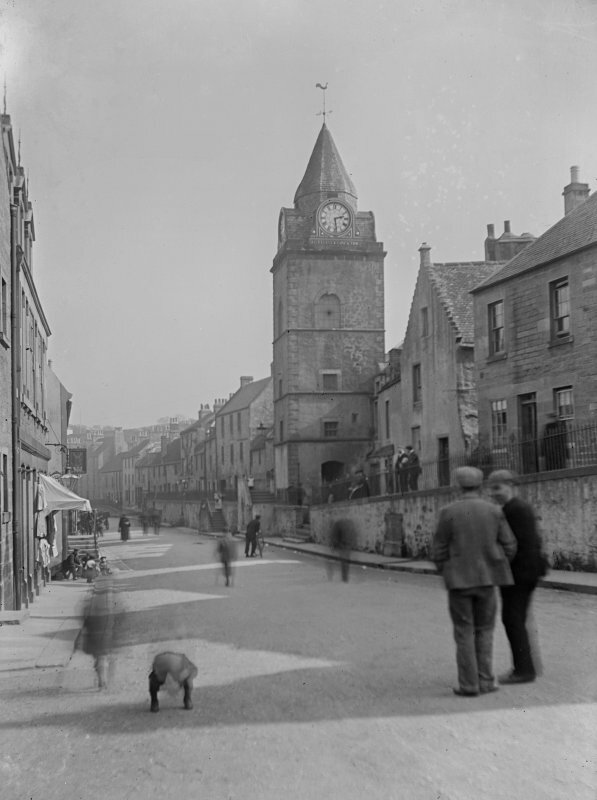 Description View of High Street from North-West including tolbooth. > Item Level (SC 952299) View of High Street from North-West including tolbooth.